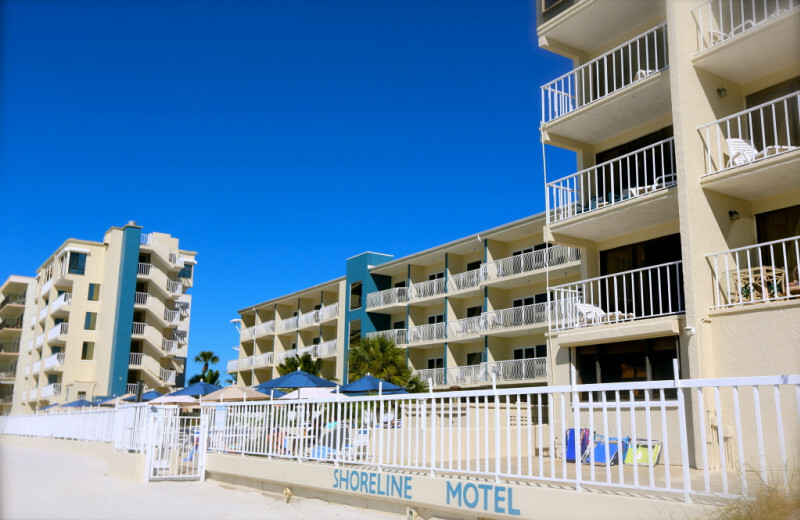 Shoreline Island Resort: Where Nothing Comes Between You and the Beach! 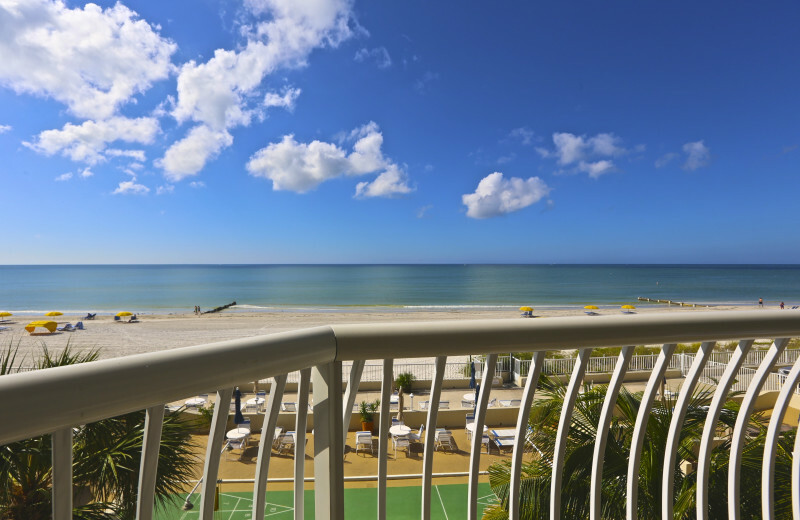 Shoreline Island Resort rests in the heart of miles of breathtaking white sand beaches of Madeira Beach, Florida. 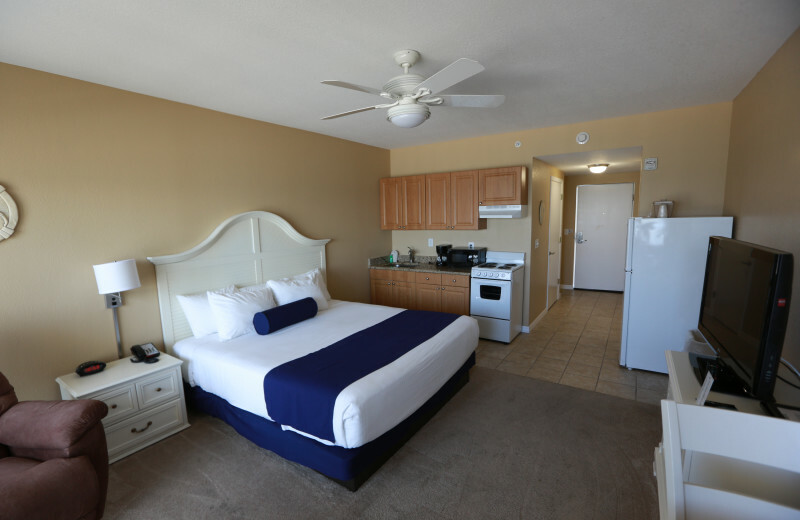 Here you'll find a perfect blend of comfortable conveniences, leisure and recreational amenities of a luxury resort, and the relaxing atmosphere of a family-owned beachfront resort. 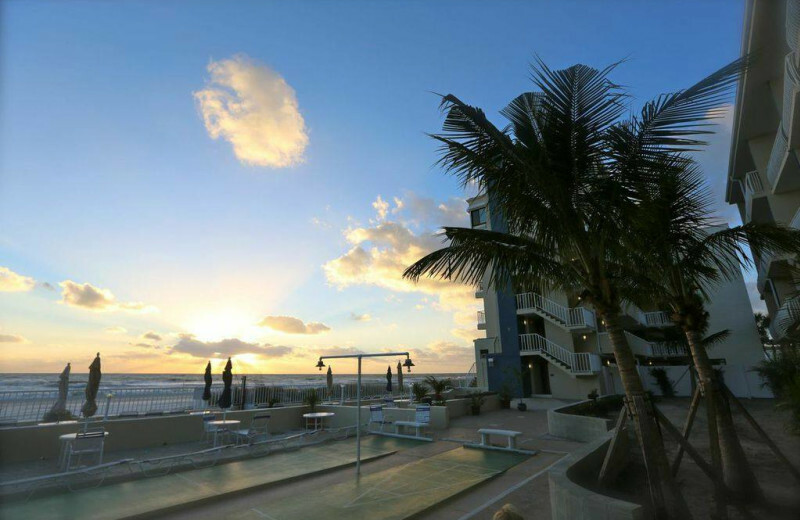 This idyllic island setting is great for romantic escapes thanks to their newly remodeled rooms and apartments with beautiful views. 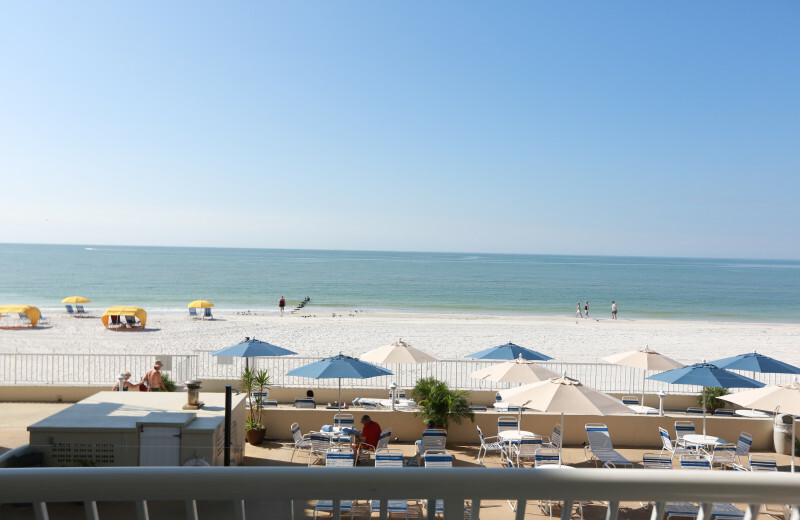 Nearby you can indulge in endless sailing, fishing, or swimming on the Gulf of Mexico! 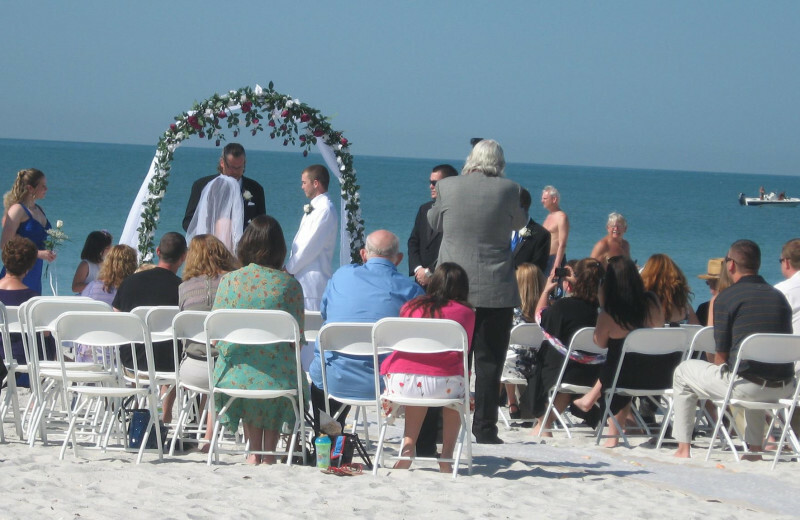 This tropical atmosphere is one that you'll never forget! 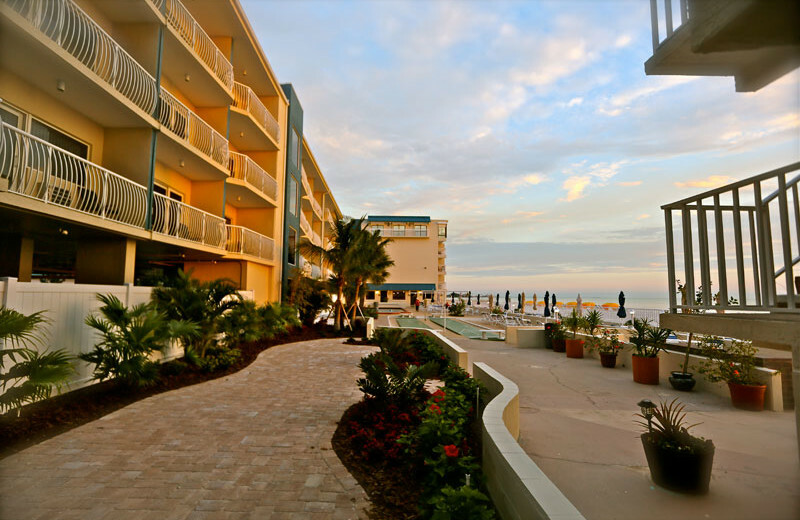 Resting along the beautiful shores of Madeira Beach, Shoreline Island Resort is the perfect combination of comfortable accommodations and tropical paradise atmosphere. 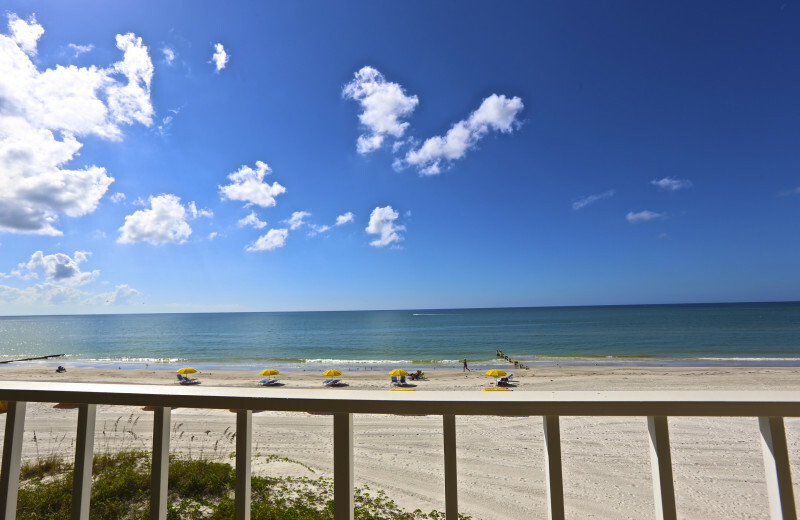 Unwind out on the sandy beaches and soak up the sun, or head into the waters for a refreshing swim. You can enjoy a peaceful sailing trip, or try your hand at a variety of water sports, too! 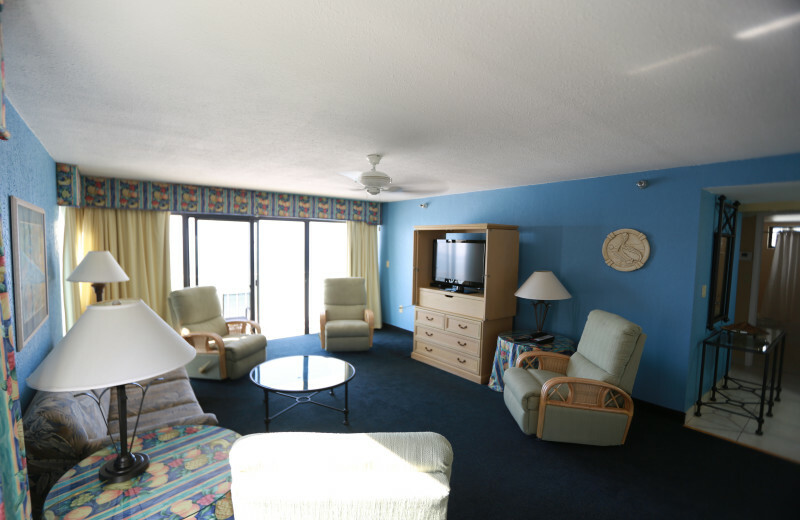 Let your family enjoy the relaxing personal atmosphere of the family-owned Shoreline Island Resort. 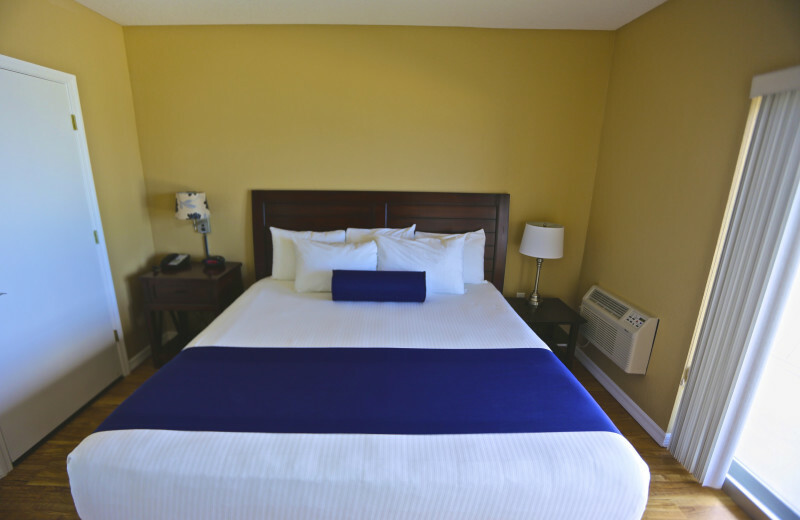 This luxury getaway offers a variety of accommodation options, so you're sure to find a layout that fits all of your travel needs. 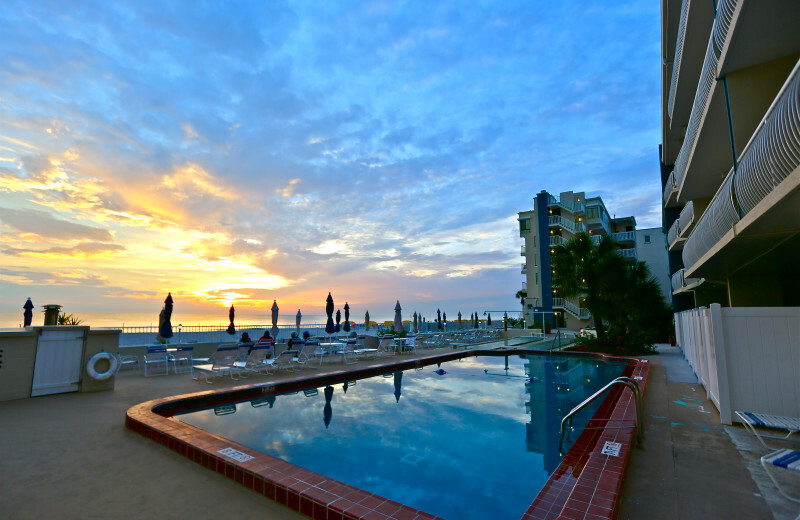 You can also enjoy swimming in the heated pool, or play a game of shuffleboard with a beautiful coastal background. 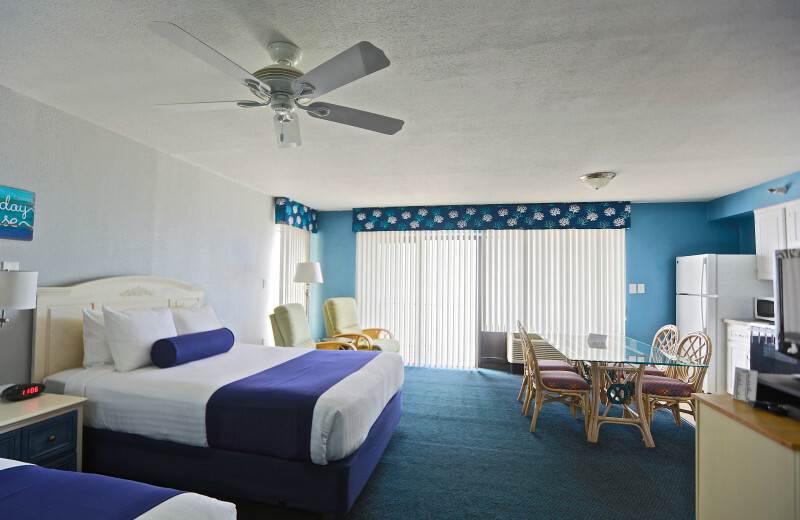 Start planning a fun-filled getaway with your family today! 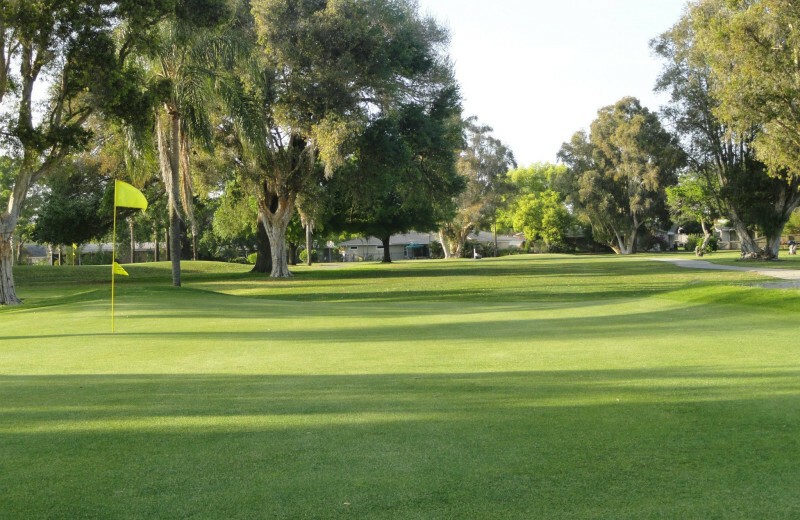 Florida is home to some of the greatest golfing in the southeastern United States! 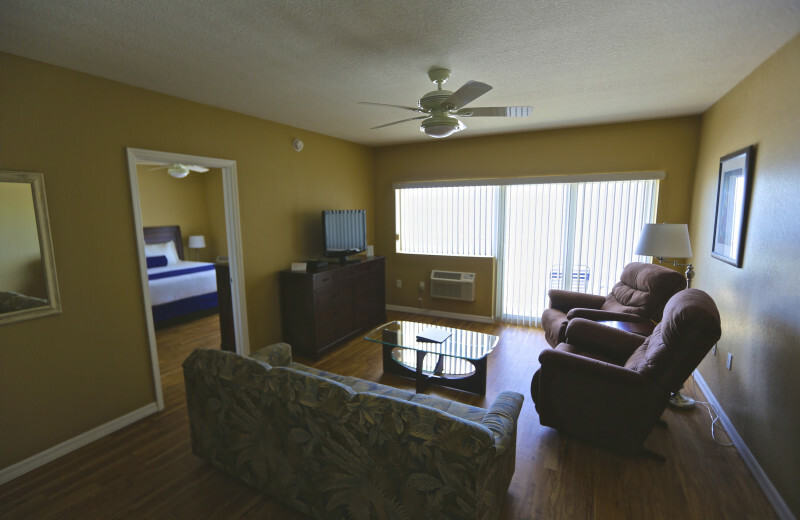 While staying at Shoreline Island Resort, hit one of the local golf courses, like the Bardmoor or Baypointe Country Club. Your golf clubs will end up being the most important thing you pack during your next Florida getaway! 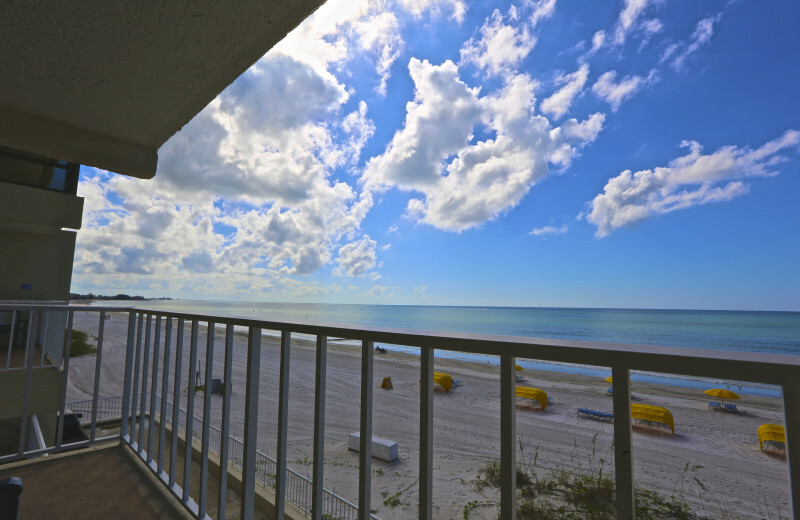 Shoreline Island Resort puts you just steps away from Madeira Beach, offering you a place of great outdoor discoveries. 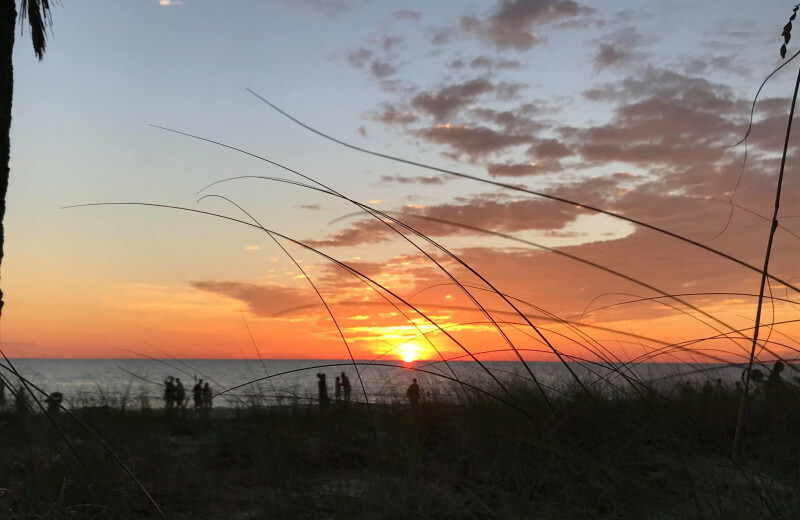 Whether you take in the natural beauty on a beach walk, or head underwater for exciting diving trips, you're sure to explore some incredible spots. And don't forget to keep your eyes open for dolphins! 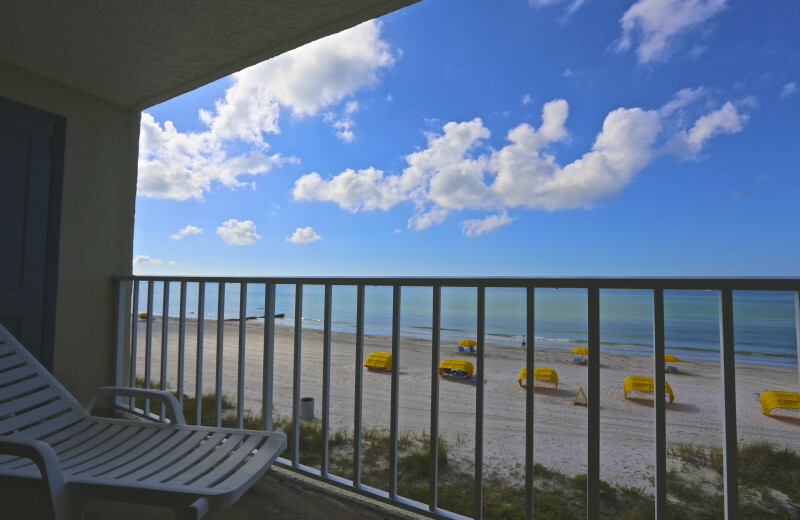 Dolphin-watching is a guest favorite here! 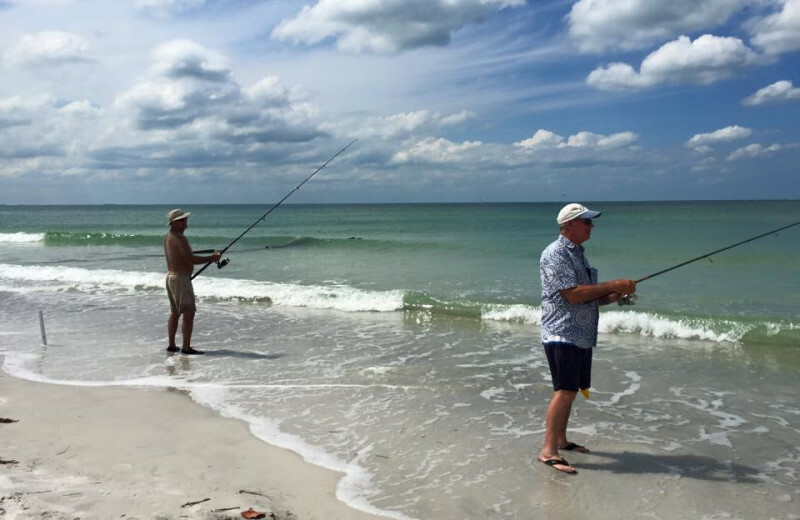 While in Florida, it would be a shame to miss out on a fishing experience. 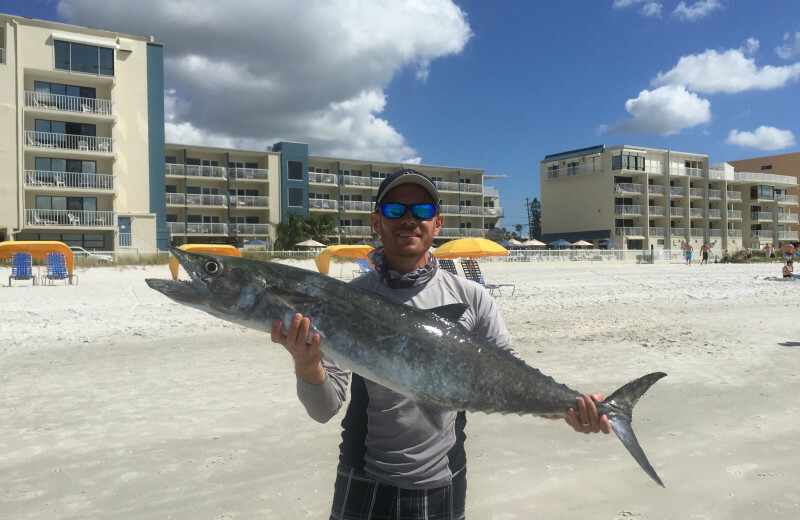 During your stay at Shoreline Island Resort, make sure to check out one of the local fishing charters or visit a local pier. 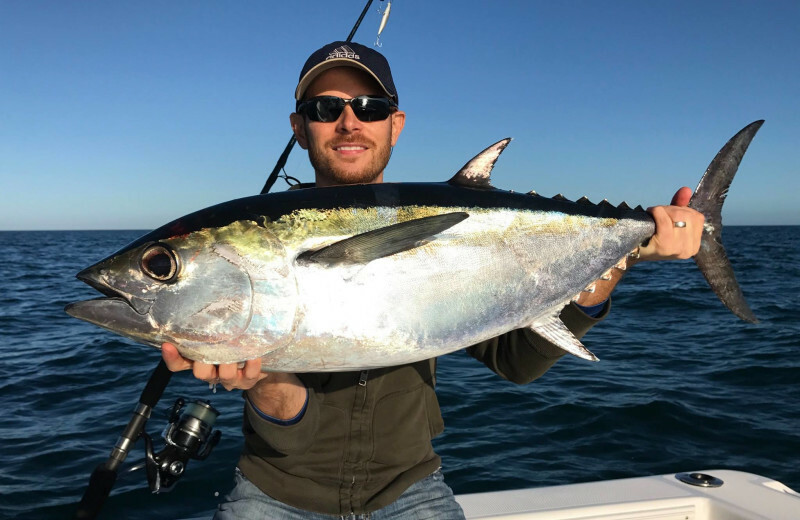 Some of the area deep sea fishing expeditions are renowned for reeling in some monstrous trophies. 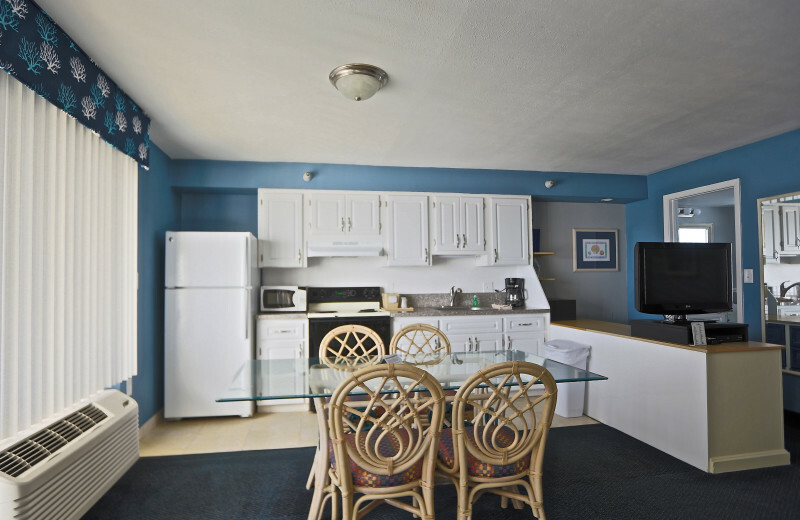 You'll be sure to get the catch of the day when you stay here! 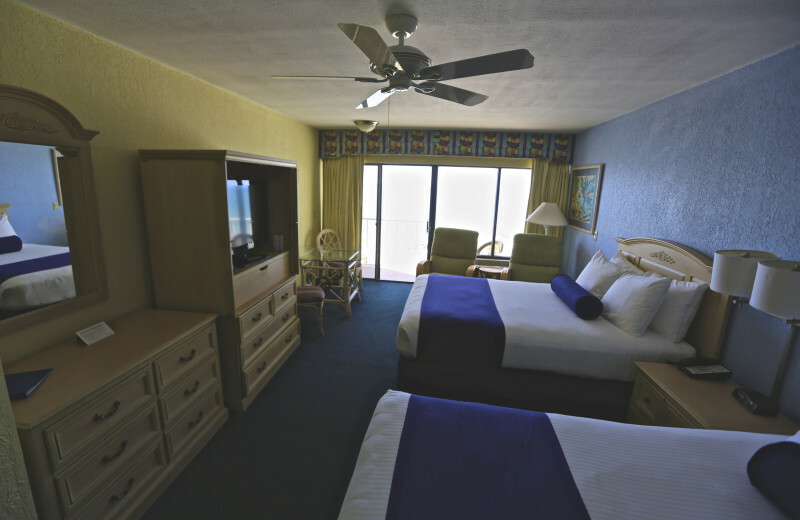 Shoreline Island Resort offers the perfect tropical paradise setting for your next intimate getaway! 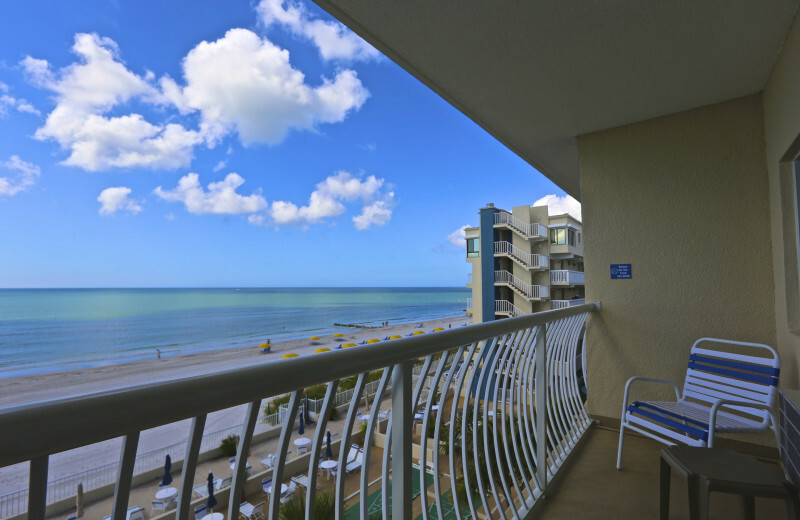 Reconnect with your loved one in your luxury room or apartment, or head out to explore this beautiful beach area. 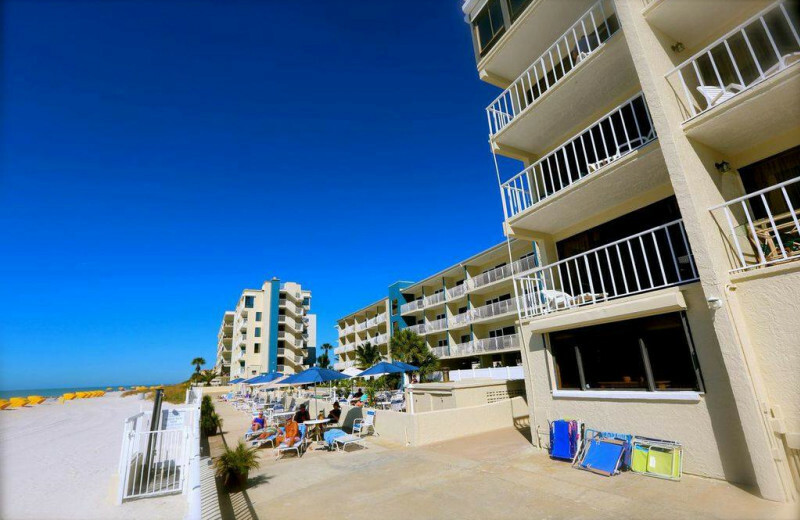 Madiera Beach offers plenty of outdoor water adventures, along with many shops and restaurants to visit, too. 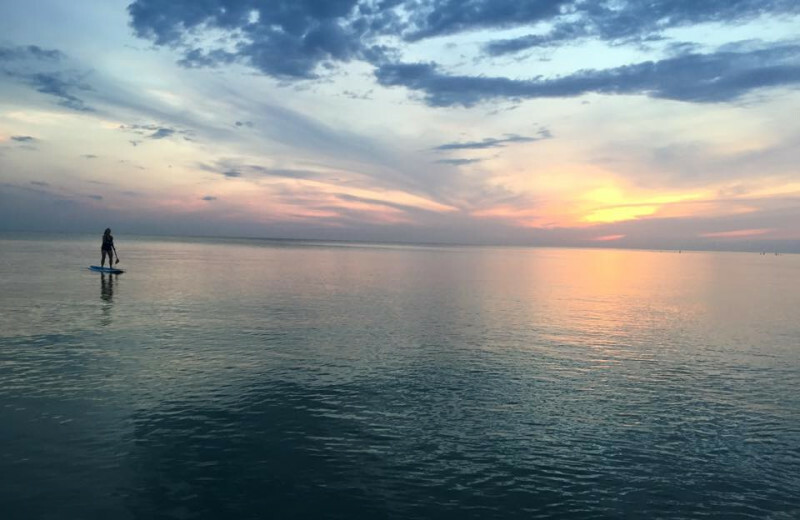 Make sure you catch a sunset over the water at the end of the day! 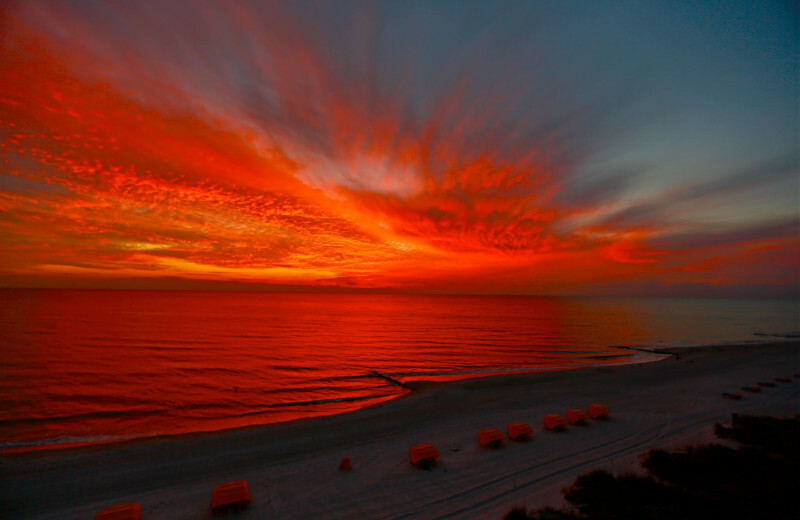 The breathtaking scenery in Florida will have you wondering how you can preserve the environment. 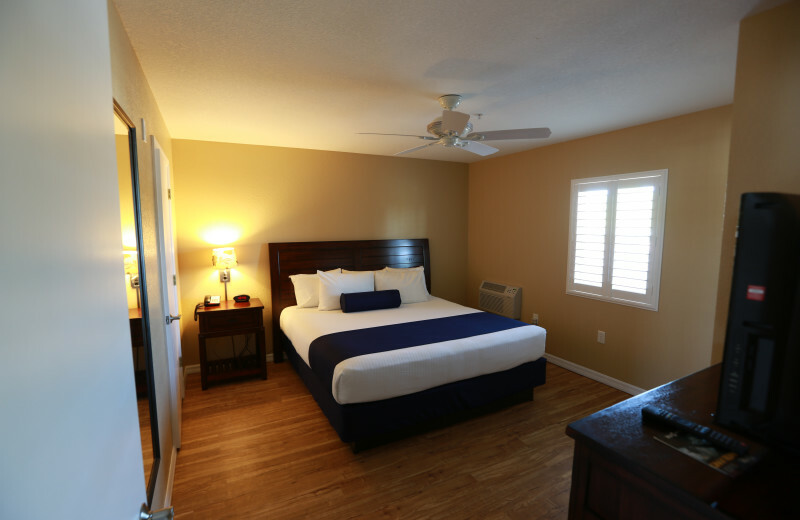 Shoreline Island Resort is conveniently located just a short drive from multiple natural reserves, making it easy to explore and learn more about this amazing ecosystem. 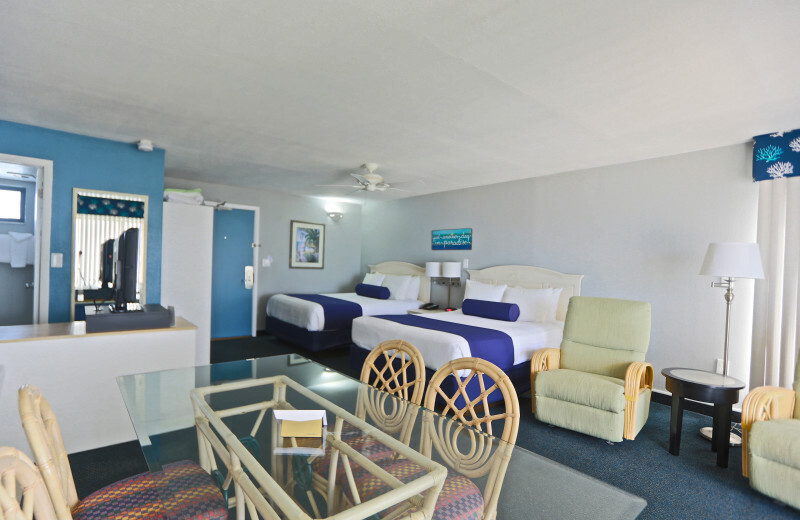 With 400 feet of white-sand beach, spacious accommodations equipped with modern amenities, heated outdoor swimming pool and more, Shoreline Island Resort is everything you need in an luxury Florida vacation. 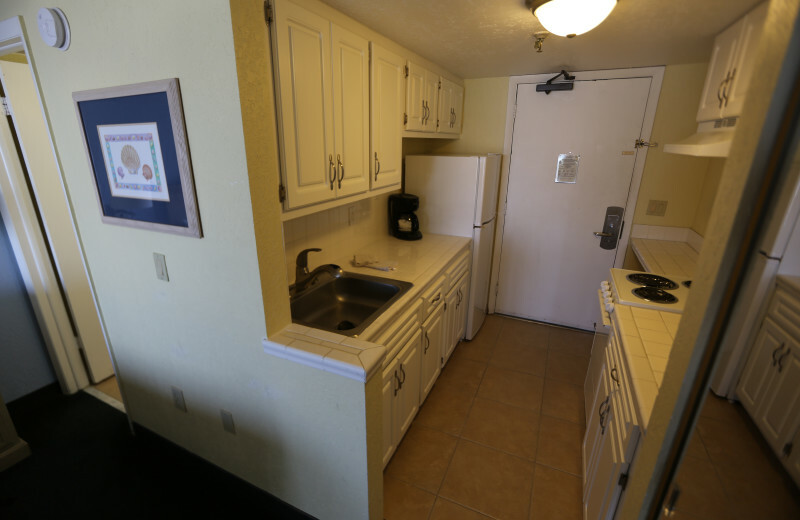 Their accommodations offer full kitchens and private gulf-front balconies, plus high definition flat-screen televisions! 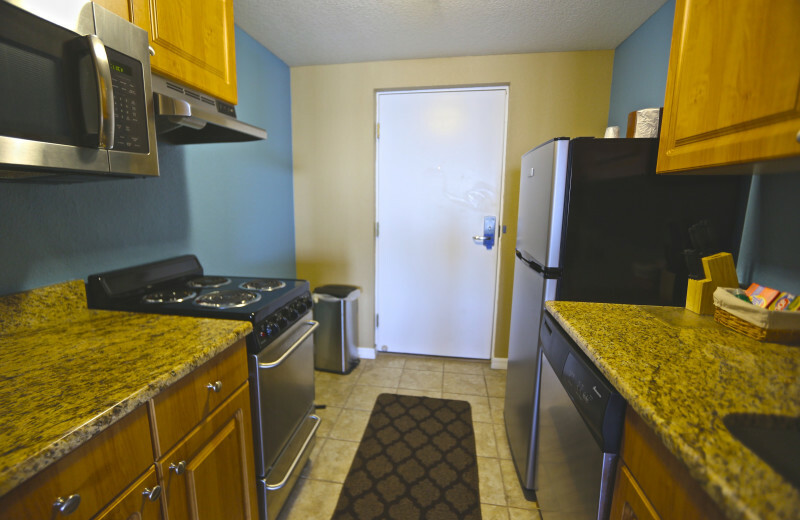 Onsite, you can enjoy shuffleboard courts, a barbecue pit and a daily continental breakfast! 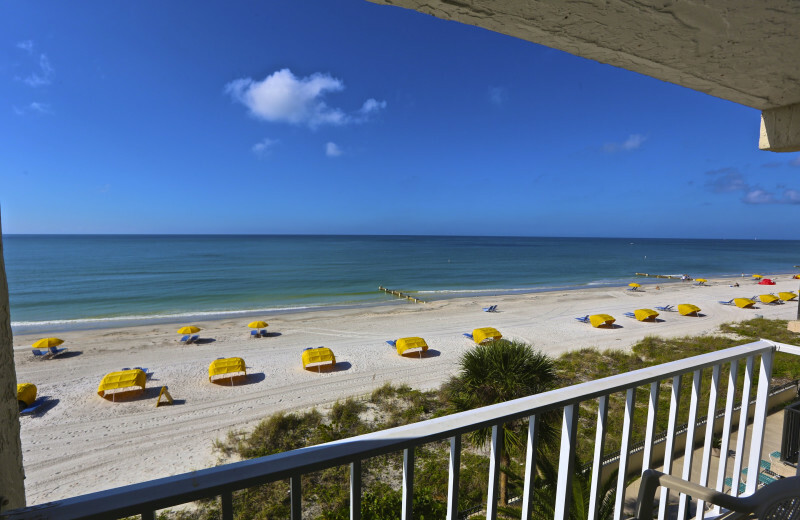 Shoreline Island Resort, located in Madeira Beach, Florida, rests in the heart of miles of magnificent white sand beaches. 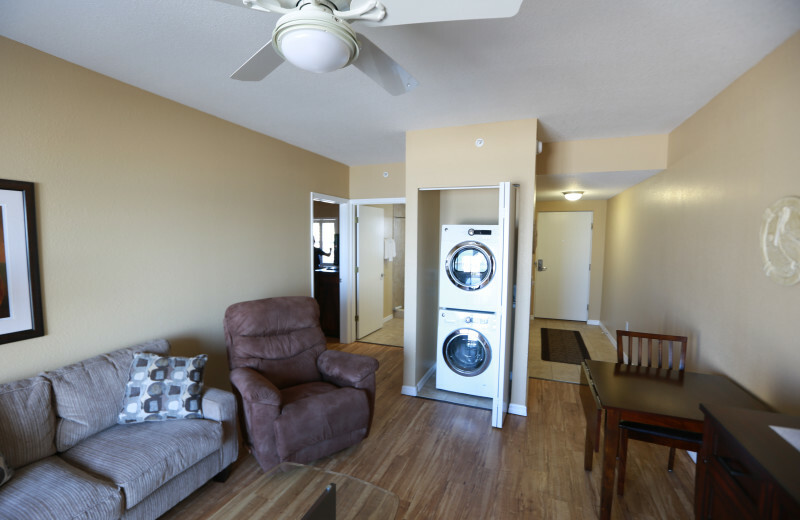 Here, you can easily unwind with your new spouse after all the excitement of your big day! 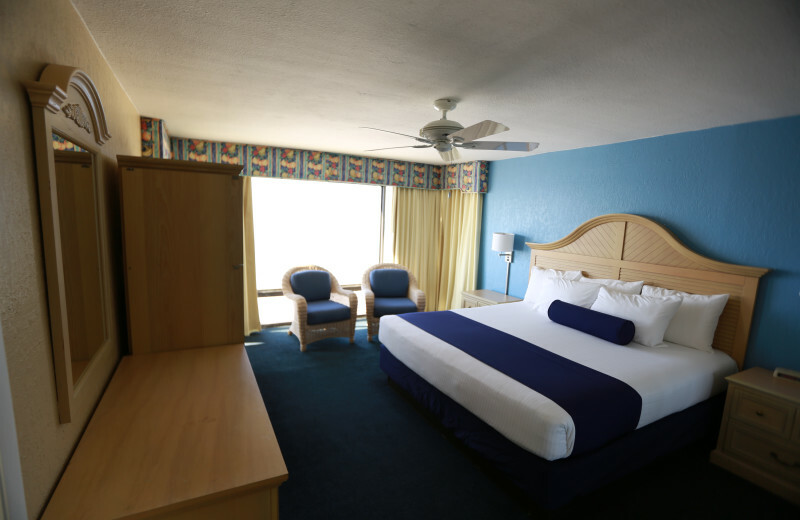 Their spacious accommodations offer all the room you need to feel at home, while the beachfront setting provides you with endless activities. 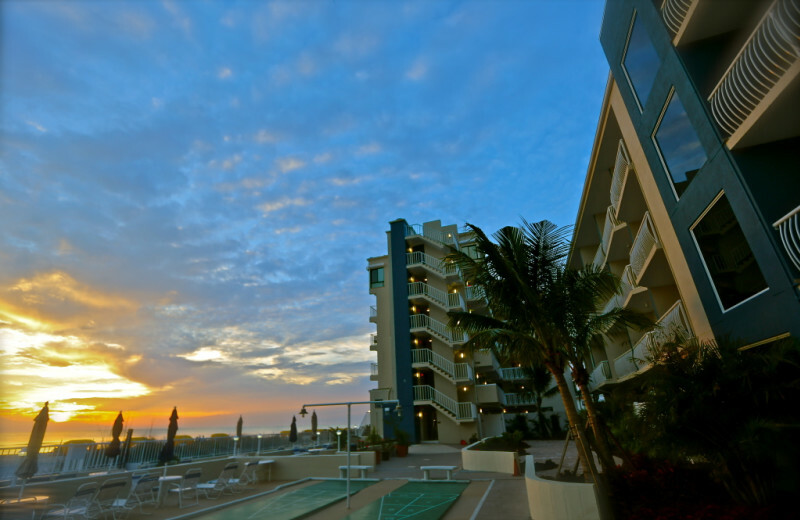 Walk hand in hand on the beach at sunset, visit the local shops and restaurants, and much more! 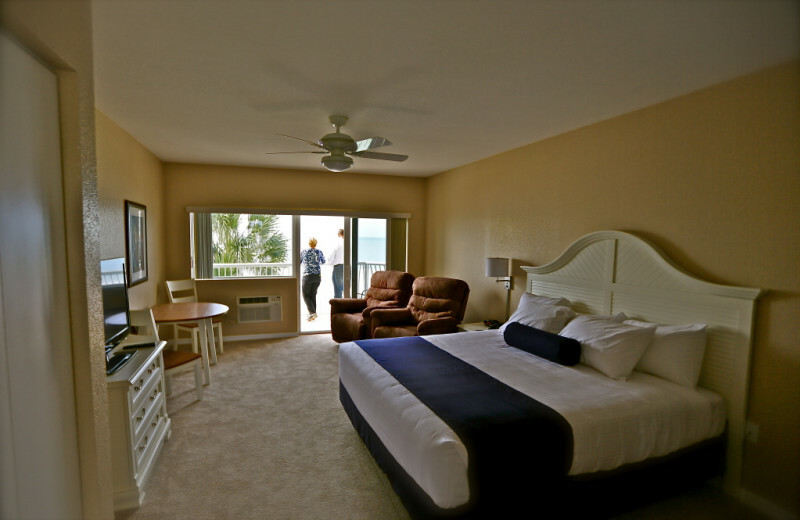 Shoreline Island Resort features one-bedroom apartments that are perfect for your Florida beach vacation. 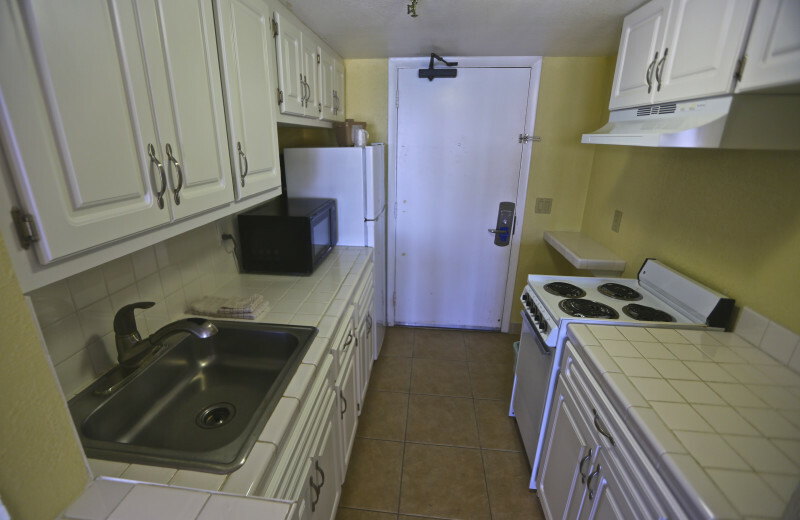 Enjoy a range of modern amenities such as a TV with DVD player and a fully-appointed kitchen with microwave and coffee maker. Not to mention the beautiful views! 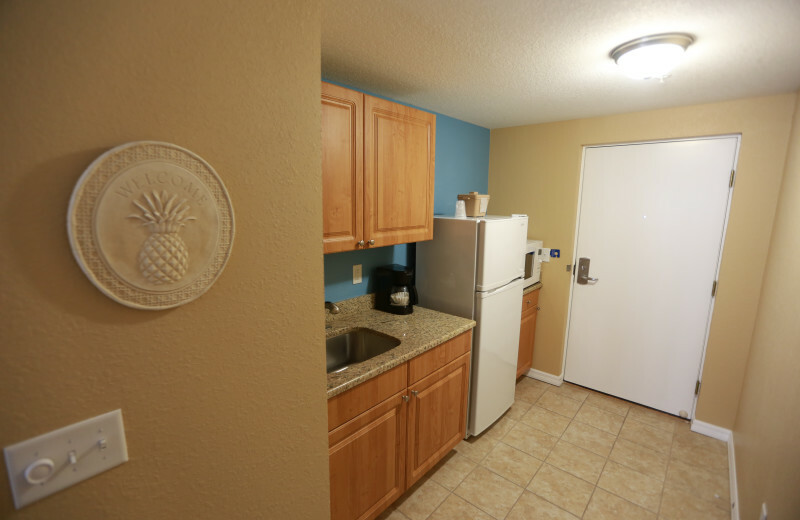 You're sure to feel right at home throughout your stay! 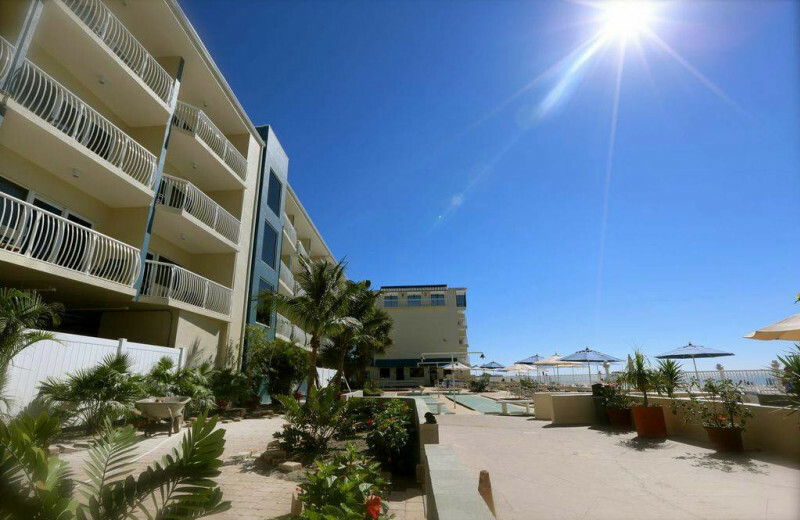 This property is ranked number 2 on Top Budget Hotels on the Beach. Read about it here.